Summer at Arete is the most exciting time of the year. 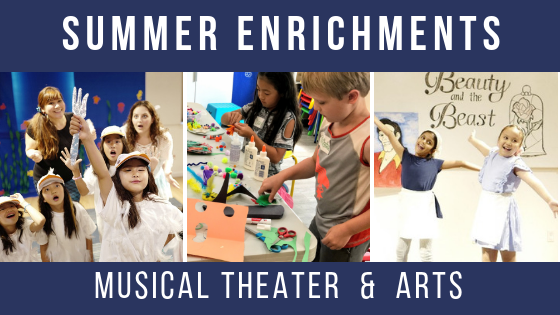 Lots of special classes and programs are offered only during the summer time, including our popular Musical Theater Camps and Arts and Crafts Camps. 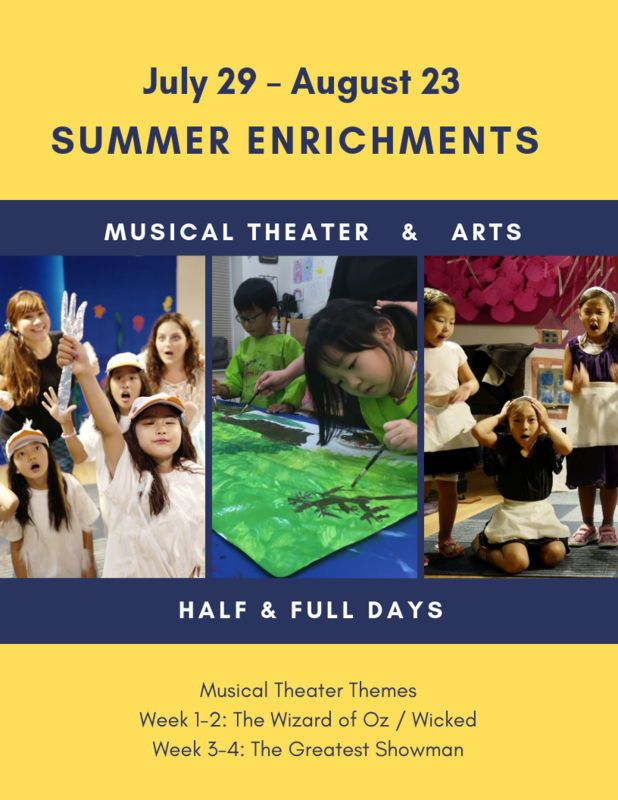 To learn more about each program, please call the main office at 201-205-1121 or download the summer brochure below. © Arete Art Academy, all rights reserved. Arete Art Academy, a private Art school located in Bergen County NJ, offers a high caliber of art education from elementary through advanced levels, to students of all ages.